According to my #student the trains are copying the #flight system. It used to be there were six letters . . . 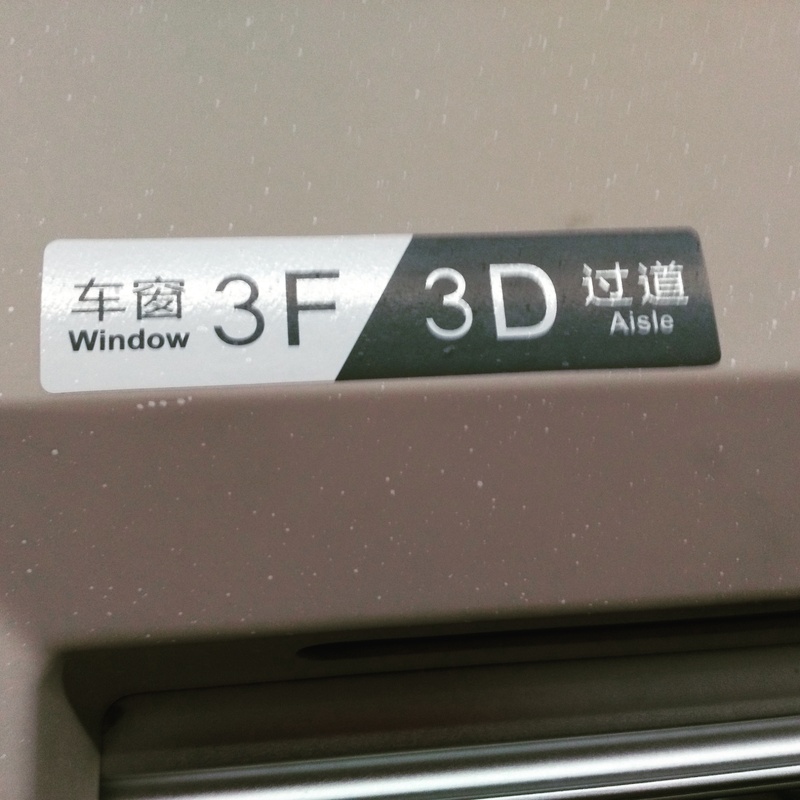 So A & F were #window seat, B & E were #middle seats, and C & D were #aisle seats. Now if there is no middle seat, they skip that letter. 😜 The things I learn!